After a short summer break, Critical Workers´ radio inquiries into workers’ struggles continue. 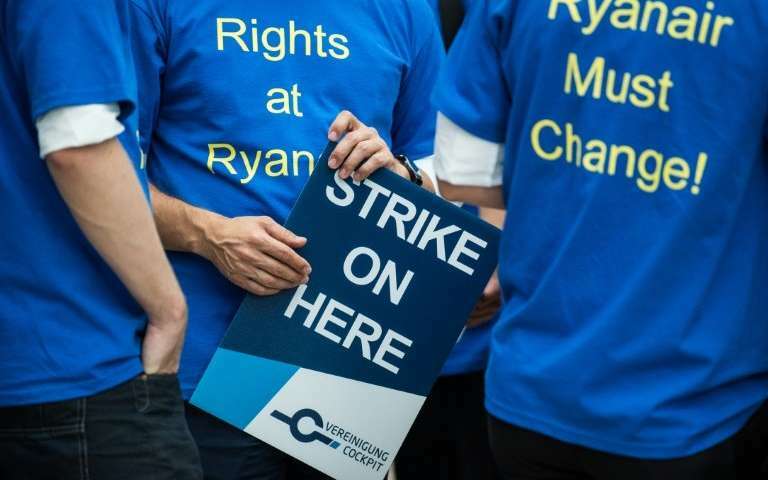 This time we will talk to the flight attendants of the low-cost airline Ryainair, who have recently striked and blocked flights throughout Europe and even here in Berlin against their working conditions. Rather than repeat what everyone has read in the newspapers, we will have their voice tell us directly which are the steps that led them to organize the struggles. As always we will meet at Heart’s Fear (former Fritto) offering drinks and live discussion flanked by our comrades of Radio NoBorder.